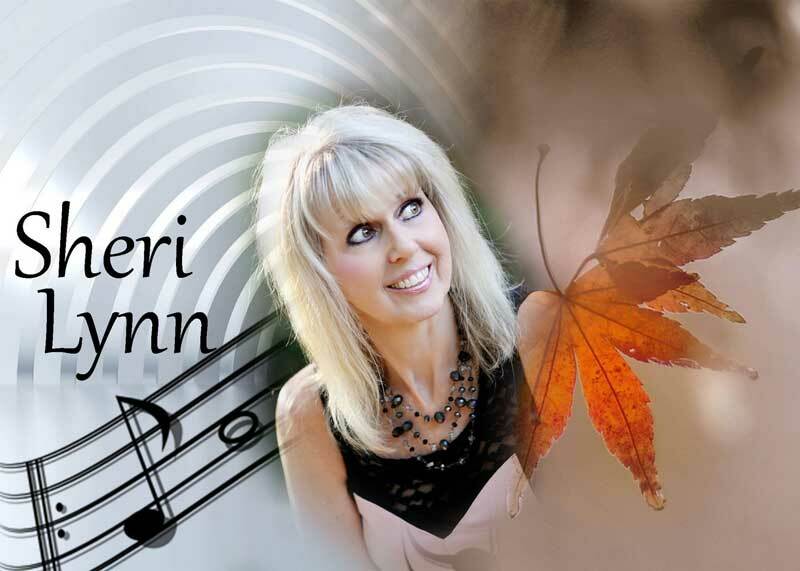 Sheri Lynn Music | Just Everyday Life, Is A Song Waiting To Be Written. 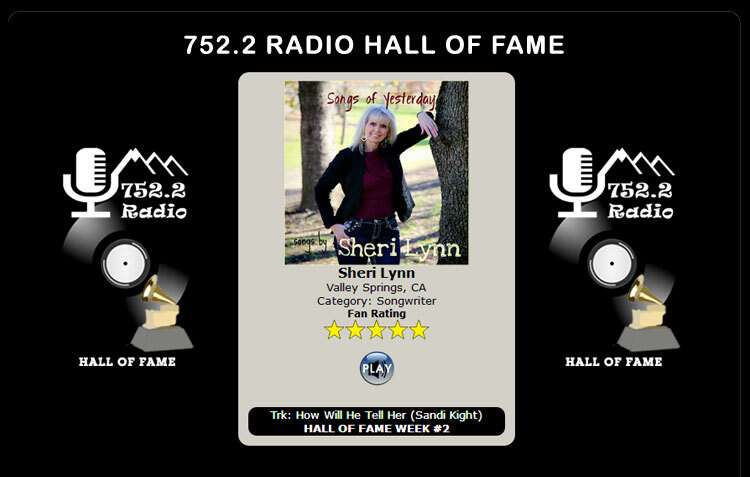 SHERI LYNN RECEIVES 752.2 RADIO HALL OF FAME AWARD. 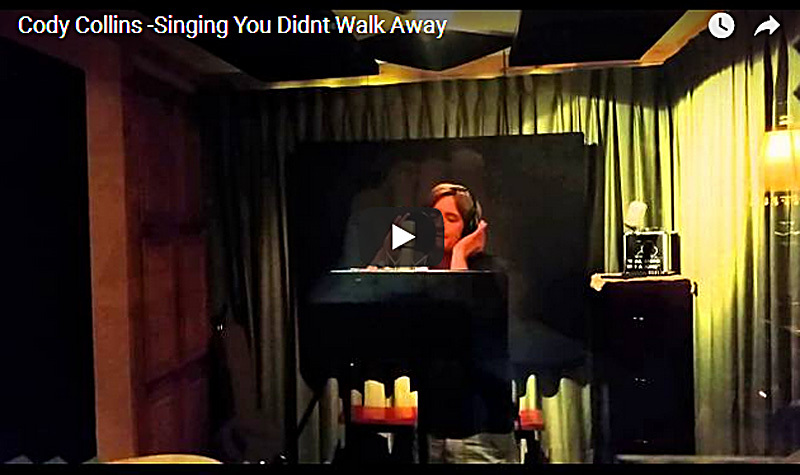 CODY COLLINS FROM THE BAND “LONESTAR” RECORDS HER SONG “YOU DIDN’T WALK AWAY”. 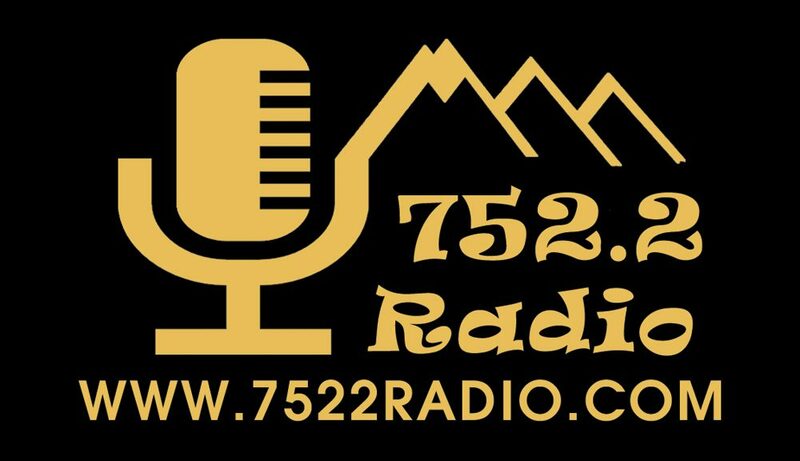 SHERI LYNN JOINS THE 752.2 RADIO TEAM. Happy 2019 Everyone! I would like to Thank Everyone for all your continued support and listening to the songs I’ve written when you can. My goal is to get out a few new songs in 2019, so hope that you’ll continue to follow me on this journey. 2018 was a busy year for me on my social media site of Twitter I now have 17.7K Followers. If you’d like to #Follow Me on Twitter you can find Me at @sheri_lynn95252. Just Everyday Life, Is A Song Waiting To Be Written.